DO KRAJA SVETA EP VOL.1. You can download it for free on regional MTV ADRIA site. Second guest in TOP5 section is Wikluh Sky. 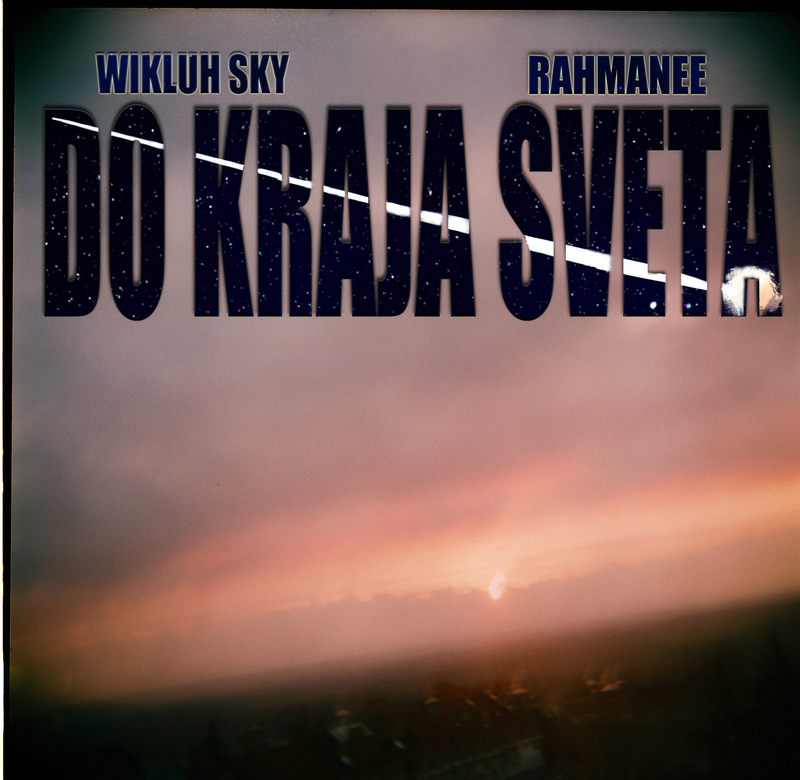 Wikluh Sky is a Serbian musician, rapper, and producer. Best known for being a member of Bad Copy hip-hop trio, he is also a part of Marčelo‘s accompanying Filter Crew, andraggamuffin group/project Shappa. In addition to participating in all of the above groups and projects, Wikluh Sky maintains a solo career as well. In 2007 he wrote and produced several tracks on Ana Stanić‘s album Sudar. He produced debut album of Serbian group S.A.R.S. He contributed lead song for Serbian TV series Vratiče se rode together with Šaban Bajramovič named LOVA.